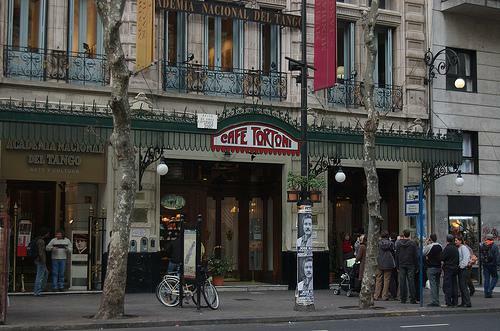 One of the most traditional coffehouses in Buenos Aires. One of the most traditional coffehouses in Buenos Aires. It has been restored to its original style, which dates back to 150 years ago. 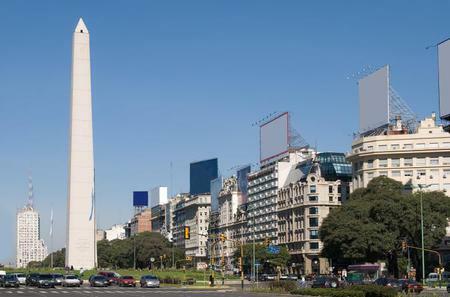 It was a cultural meeting point of many famous people, like Borges, Quinquela Martin, Molina Campos, among others.